"Working with you to move from frustration to fulfilment in your professional life." You're in the right place to book your career or business coaching session. Simply scroll down, set your time zone and then choose a convenient date and time. You may wish to register for an account which will make the process quicker for you in the future. Unless otherwise stated, all appointments are for one hour. We can meet online or at a local venue in Gloucestershire or (soon!) South Devon. Frustrated at work? Confused by your career? Not sure what you need to do next to make the most of your potential? Relax, you're in the right place. This Career Clarity Session with Louise Jenner, The Dream Job Coach will help you gain the clarity you need to identify your dream job and progress your career, on your terms. APPLY NOW: Set your time zone, then scroll down and find a convenient date and time. What does it look like? How will it feel? How much will you earn? How soon do you want this to happen? Who will benefit? You will also have the opportunity to ask me any business-related questions that you may have and create an action-plan to get you back on track. The price of this session can be credited towards any ongoing coaching programme. 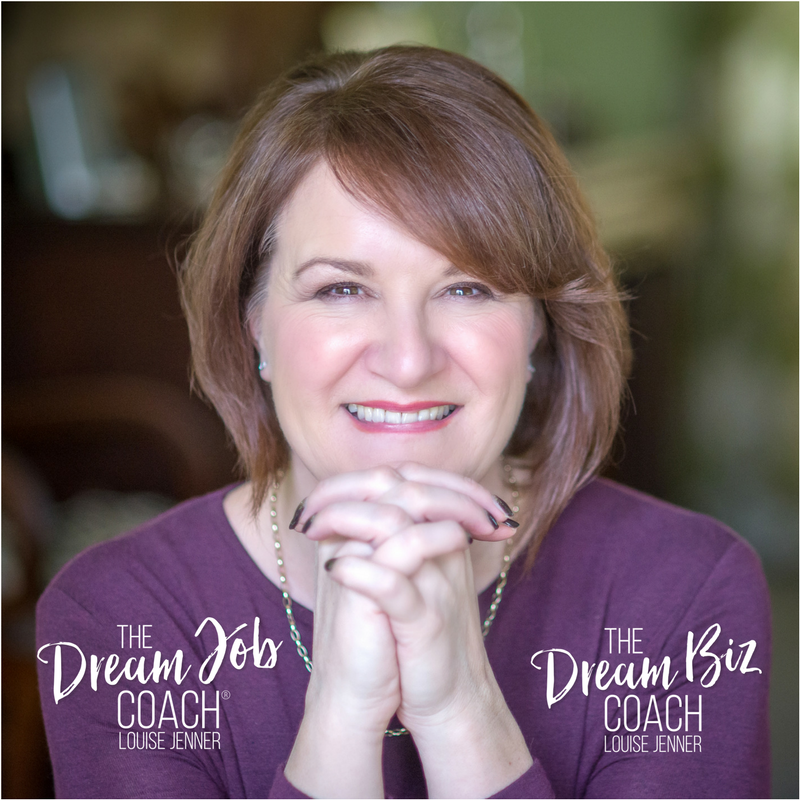 This online Career Clarity Session with Louise Jenner, The Dream Job Coach will help you gain the clarity you need to identify your dream job and progress your career, on your terms. Time for your next career coaching session. We meet in person in Gloucester. Tuesdays and Wednesdays are reserved for my VIP Personal Coaching Clients. This is a face-to-face session in Gloucester. Time for your next online career coaching session. Please download the zoom.us app if you haven't done so already, once you've booked in. This is an online session using zoom.us which is a free video link service. Please download the app in advance of our meeting!